From Wikipedia, the free encyclopedia. Holland Virginia Taylor (born January 14, 1943) is an American actress of film, stage and television. 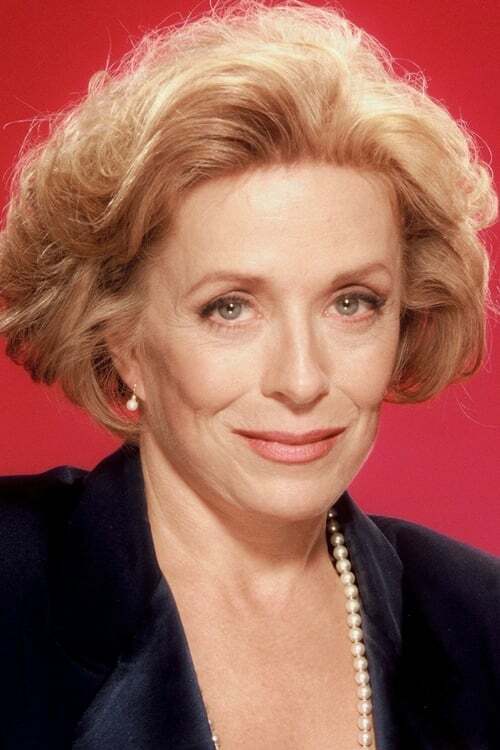 Her notable television roles include Ruth Dunbar in Bosom Buddies, senator's wife Margaret Powers on Norman Lear's The Powers That Be, Judge Roberta Kittleson in The Practice and Evelyn Harper in Two and a Half Men. Description above from the Wikipedia article Holland Taylor, licensed under CC-BY-SA, full list of contributors on Wikipedia.